We often hear districts complain that their supplemental materials are not achieving the desired results. Do you know why? It could be that teachers haven’t had the professional development necessary to use the materials effectively. It could be that the materials didn’t have a correlation to help teachers map the material to the scope and sequence. We have found that some of the supplemental materials subscribing districts ask us to review don’t have a correlation at all or it is very difficult to find. Learning List has reviewed the alignment of hundreds of the most widely used supplemental materials. Based on our alignment reports, we would conjecture that the most likely reason teachers are not getting the desired results from their supplemental materials is because (1) the material did not address the standards teachers are using it to teach, or (2) the material is not completely aligned to the standards teachers are using it to teach. 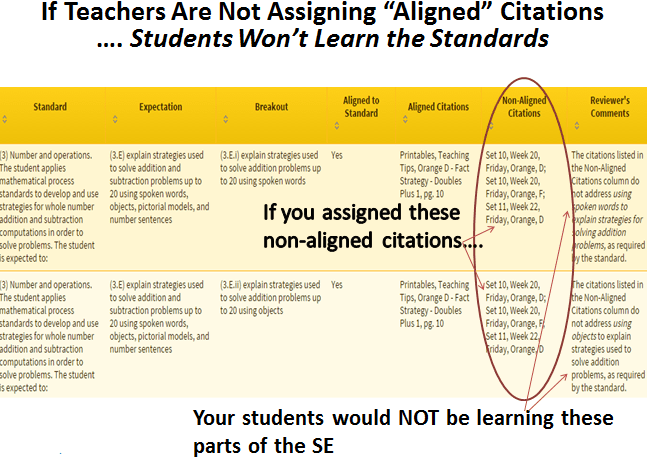 (3) that the citations you’re going to assign in that material (e.g., pgs., lessons, videos) are aligned to the standards you’re trying to help students learn. 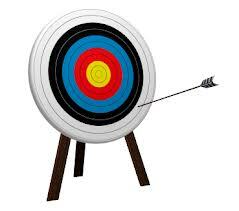 Using supplemental materials to try to teach standards that the material is not aligned to is like trying to hit a bull’s eye wearing a blindfold. The consequences are predictable. Subscribe to Learning List for access to full editorial reviews, alignment reports and spec sheets for hundreds of supplemental materials.